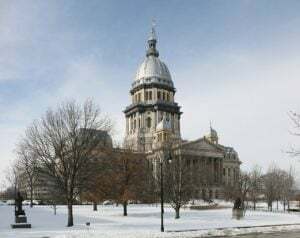 SPRINGFIELD — The Illinois House of Representatives passed the Retain Illinois Students and Equity (RISE) Act this week. 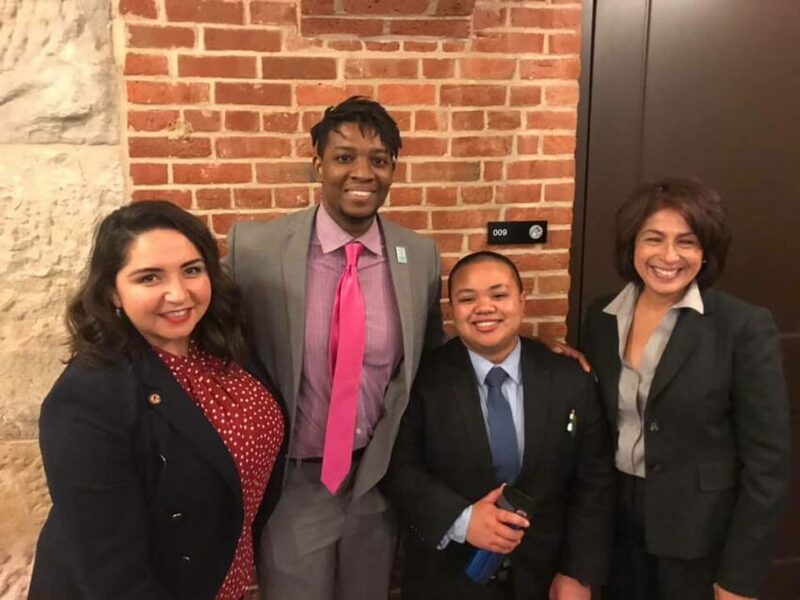 The bill would make it easier for marginalized students, including undocumented and transgender students, get financial aid. 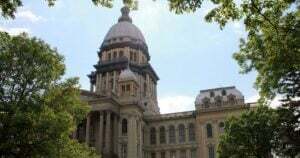 NPR Illinois reported that it would also raise the number of credit hours a student can take before their state aid runs out to help students who have to take remedial classes. 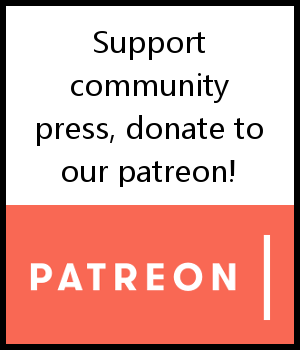 The bill had been supported by a coalition of groups, including Equality Illinois, Illinois Coalition for Immigrant and Refugee Rights and PASO. Equality Illinois said the bill passed on a vote of 66 to 47. The bill goes to the State Senate now. You can read the full bill here.